RE/MAX announces the continuation of Automated Listing Ads through partnership with Adwerx Enterprise. Las Vegas is recognized for a lot of things. Gambling, obviously. Fine dining. And don’t forget luxury hotels, world-class stage productions, and a 24-hour nightlife. However, during the last week of February, Las Vegas became known as the place where RE/MAX celebrated its 45th birthday, and marked the announcement that Adwerx helped the real estate company deliver one billion online ad impressions through our joint Automated Listings program. In a place known for big numbers, that’s a really big number. RE/MAX’s annual R4 Conference assembles company stakeholders, brokers, agents, industry players, and technology partners. The event features educational seminars, topical panels, and sessions on company updates and future plans. Adwerx Enterprise is a part of that future. 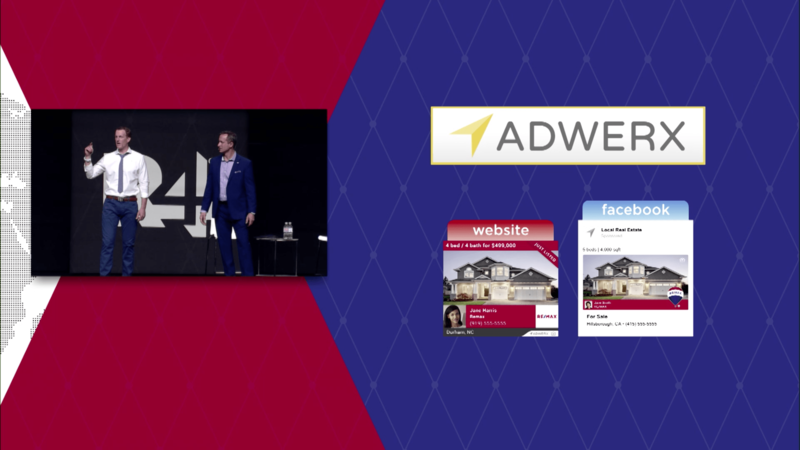 In conjunction with the news about ad impressions, it was was announced in the opening session that the Automated Listings partnership will continue into 2018, providing RE/MAX, LLC agents* with automated online ads for Facebook and the web, including a new Instagram placement. Now, everywhere there’s a participating RE/MAX agent, there will be a digital retargeting ad marketing his or her listings. 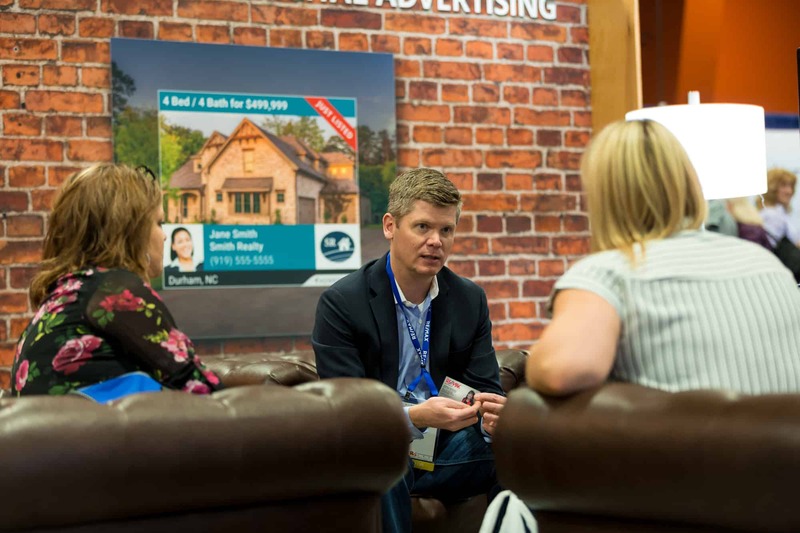 Beyond the great news of our ongoing relationship, we spent hours at our booth chatting with agents from the U.S. and Canada about marketing trends and sharing excitement about how digital advertising matches sellers’ desire for internet exposure. Adwerx CEO Jed Carlson participated on a panel focused on how technology can foster productive personal relationships. 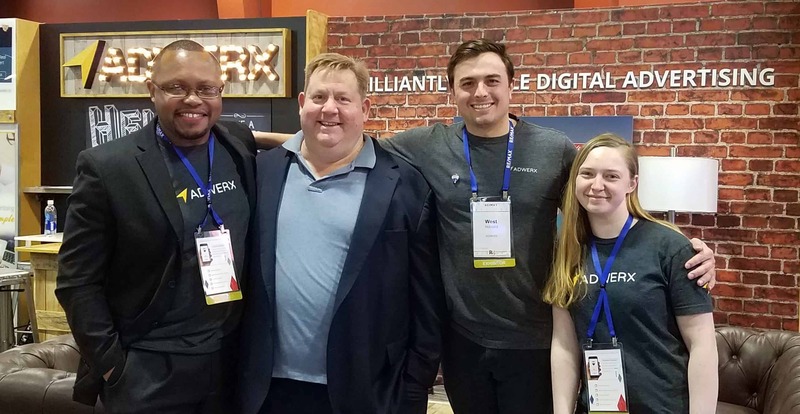 He demonstrated how Adwerx’s patent-pending Quick Adder™ tool uses only an email address to automatically connect leads and sphere of influence contacts with RE/MAX agents’ personal branding ads, making staying top of mind with agents’ Spheres easier than ever before. 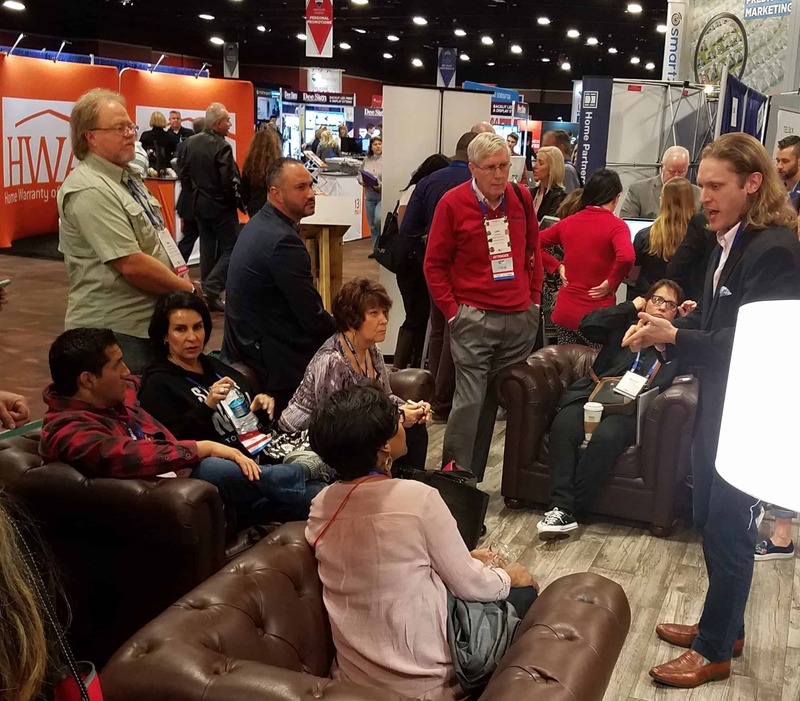 Ultimately, behind the fun and glitz of “The Strip”, RE/MAX’s 2018 R4 Conference was all about the business of real estate. We held meetings and shared ideas. Agents left motivated and more educated. Thank you Brian. And happy birthday, RE/MAX.